Blowout Sale! 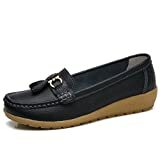 Up to 60% off on Loafers & Slip-Ons at Envy This Stuff. 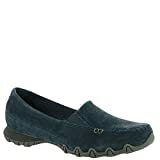 Top brands include UGG, GREENS, Skechers, FitFlop, TOMS, UJoowalk, DailyShoes, G by GUESS, Emma Shoes, BTDREAM, Sperry Top-Sider, Alegria, Eastland, & Mordenmiss. Hurry! Limited time offers. Offers valid only while supplies last.